DIACERO released their album Topografía today, as they begin a year full of commitments and good news. 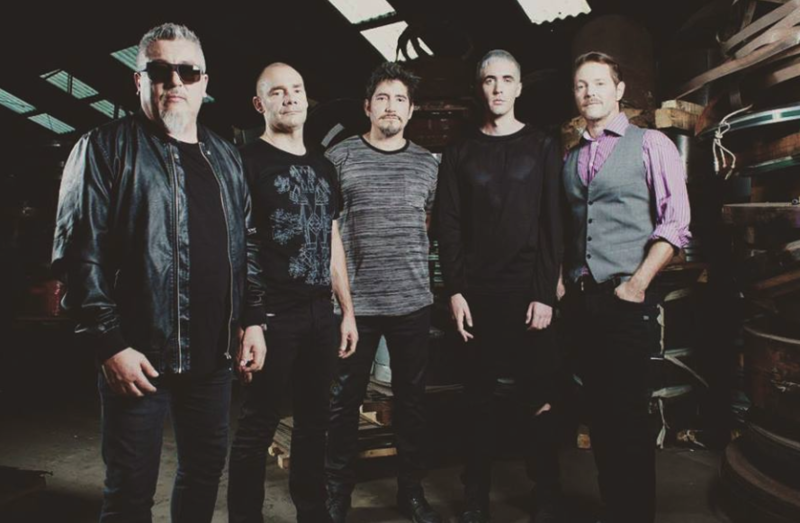 Founding members of the successful Chilean group La Ley, came together again by their creative impulse along with a common interest and passion among all of them, apart from their old friendship: music. The band is united with the talent and voice of Ignacio Redard. Listen to their music here!